Welcome to the Brandeis Novel Symposium, an annual one-day conference that will hold its third annual meeting Friday April 12, 2019. Each year, the conference will have a dual focus: both on a particular novel and on theoretical and scholarly questions raised by the novel more generally. This year’s theoretical and critical topics unfold around the question of the graphic novel: last year’s symposium was about science fiction and centered on The Three Body Problem; the inaugural event in 2017 was on Karl Ove Knausgard’s My Struggle. This year, the BNS board has chosen to focus on another fascinating edge case, the graphic novel. Even that label is a disputable one: many scholars prefer to speak of comics, and many of the works classed as graphic novels do not fit the traditional genre criteria for the novel per se. Indeed, one of the two texts we have chosen, Alison Bechdel’s Fun Home, is a memoir. The other, Sonny Liew’s brilliant The Art of Charlie Chan Hock Chye, has a fictional protagonist, but is studiously faithful to the historical upheavals around Singapore’s independence struggles. So we anticipate that the papers and the discussion will not only zero in on the particular attributes of the books in question, but will also radiate outward to reflect upon the questions of genre and categorization that make the evolving field of the graphic narrative arts so fascinating. As always, we encourage but do not require you to read Fun Home and The Art of Charlie Chan Hock Chye in advance of the conference: if you can, please buy them at an independent local store like Million Year Picnic or New England Comics. There will also be some discussion (and a mixed graduate and undergraduate seminar in the morning) that focuses on Scott McCloud’s Understanding Comics. Jonathan Beller (Professor of Humanities and Media Studies, Pratt Institute, NYC) is one of the foremost theorists of the visual turn and the attention economy. His work on the history of cinema emphasizes the way that the screen-image has altered all aspects of social life. His books and edited volumes includeThe Cinematic Mode of Production: Attention Economy and the Society of the Spectacle (2006), Acquiring Eyes: Philippine Visuality, Nationalist Struggle and the World-Media System (2008), and Feminist Media Theory (2012). Beller also serves on the Editorial Collective of Social Text. Sponsored by English, Art History, Computer Science, and the Mandel Center for the Humanities. This talk traces the lineage of prominent Massachusetts African American intellectuals’ relationship to the Greek and Roman classics during the 19th century. 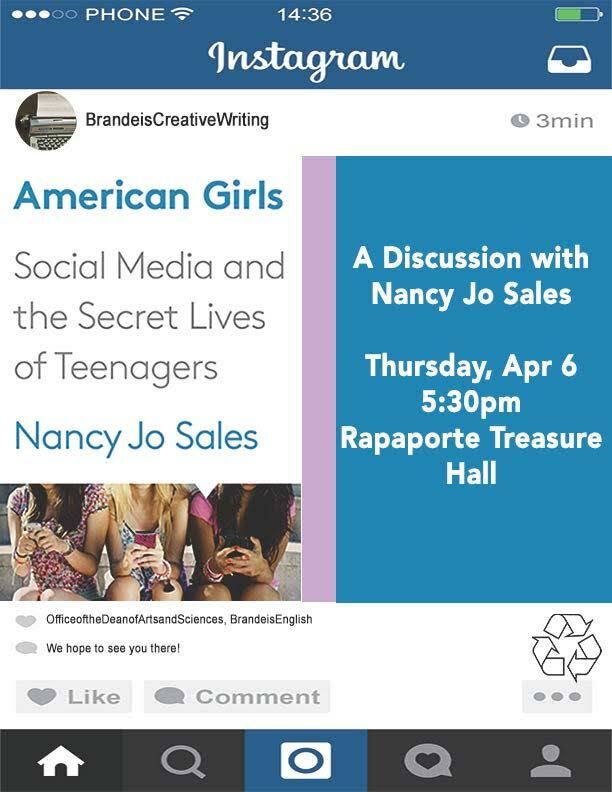 Contact Heidi McAllister at hmcallister@brandeis.edu with any questions. This lecture explores some of the difficulties faced by combatants attempting to write about the American Civil War, with a particular focus on Ulysses S. Grant. Elizabeth D. Samet is the author of several books, including Soldier’s Heart: Reading Literature Through Peace and War at West Point, which won the 2007 Los Angeles Times Book Prize for Current Interest, and No Man’s Land: Preparing for War and Peace in Post-9/11 America, a finalist for the 2015 Dayton Literary Peace Prize. She is also the editor of Leadership: Essential Writings by Our Greatest Thinkers. Samet’s essays and reviews have appeared in The New York Times, The Washington Post, and elsewhere. A former Guggenheim Fellow, Samet is a professor of English at the U.S. Military Academy. This event is presented by the Office of the Dean of Arts and Sciences and co-sponsored by the European Cultural Studies Program and the Humanities Fellows Program. Cake, coffee, and tea will be served. Both Hegel and Kierkegaard were fascinated by Sophocles’ famous tragedy Antigone. Treating this work in the Phenomenology of Spirit and the Lectures on Aesthetics, Hegel sees the play as representing a key moment in the development of history. Kierkegaard, by contrast, examines the work under the guise of a pseudonym in the first volume of Either/Or. He suggests not so much an analysis of Sophocles’ work on its own terms as a rewriting of it as a modern tragedy. In his talk, Jon Stewart will try to bring out the defining elements in the interpretations of the two thinkers. 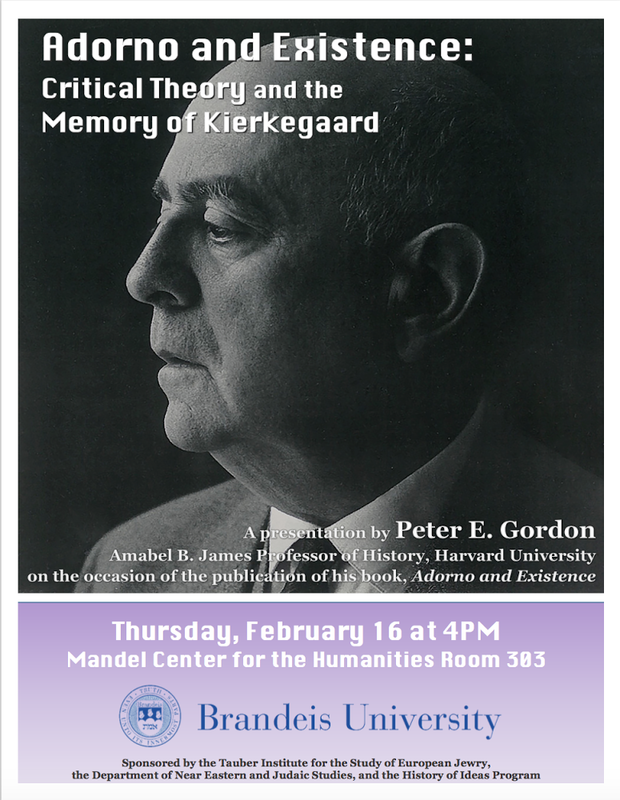 He will argue that Kierkegaard’s account is more dependent on that of Hegel than is usually recognized. 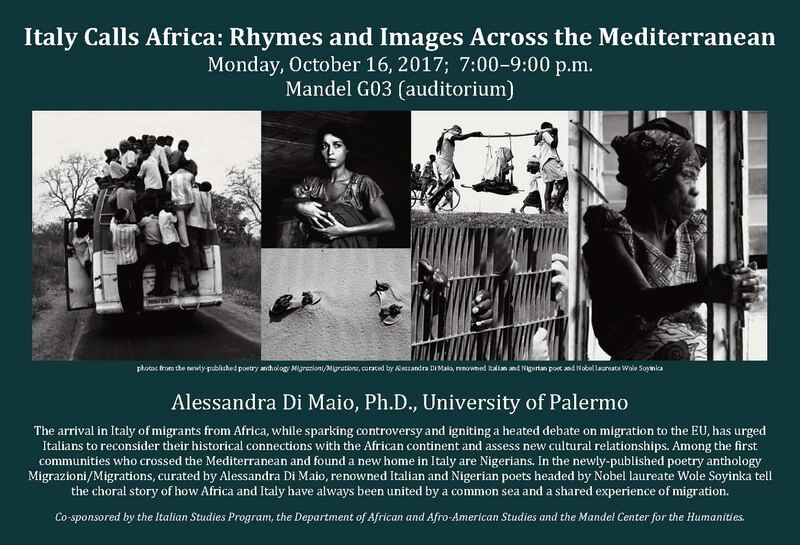 This event is presented by the Office of the Dean of Arts and Sciences and co-sponsored by the Comparative Humanities Program, the Comparative Literature and Culture Program, the European Cultural Studies Program, and the Humanities Fellows Program. Cake, coffee, and tea will be served. As International Holocaust day approaches, please join us for an event with Dr. Robert Satloff, Executive Director of the Washington Institute for Near East Policy and Howard P. Berkowitz Chair in U.S. Middle East Policy. Dr. Satloff will speak about his work concerning Arabs and the Holocaust, illuminating the role of Arab citizens who protected Jews in Arab countries during that dark period. An expert on Arab and Islamic politics as well as U.S. Middle East policy, Dr. Satloff has written and spoken widely on the Arab-Israeli peace process, the challenge of Political Islam, and the need to revamp U.S. public diplomacy in the Middle East. The next lunchtime lecture will take place on Tuesday, Dec 6 at 12:30 in the Mandel Reading Room.